Why don't you want to buy my parents' old condo in Surfside? I ask very little of you, my dear readers, except for the occasional poetry contest entry or poll question. As you can see, "fancy ketchup" is barely edging out "regular ketchup." I definitely did not predict that. Especially not in Miami. You'd think people who drive $300,000 cars and get bottle service every night would prefer fancy ketchup to regular ketchup. Maybe the numbers are just skewed by my vast, international readership. I bet a lot people in like Southeast Asia and Subsaharan Africa just want some ketchup. They don't care if it's fancy or whatever. And maybe a hot shower. That'd be nice. 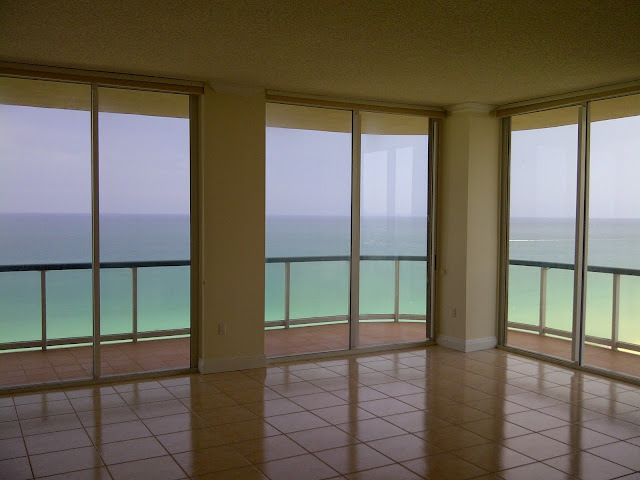 So, when you get a chance, please put in an offer on the above oceanfront penthouse. You gotta live somewhere, right?